Please be legit, Julian Leon. Short-season ball is officially underway. Most of these guys have been playing in extended spring training in Arizona or, in some cases, not even professional baseball players to start the 2014 season. This Raptors’ team figures to have a lot of high-ceiling players and a good number of players from the 2014 draft class. Here are some players to keep an eye on this season. Bellinger, 18 (19 in less than a month), was the Dodgers’ 2013 fourth-round draft pick. He was the only high schooler they drafted in the first 10 rounds, and he signed for $700,000 — almost $300,000 over slot. 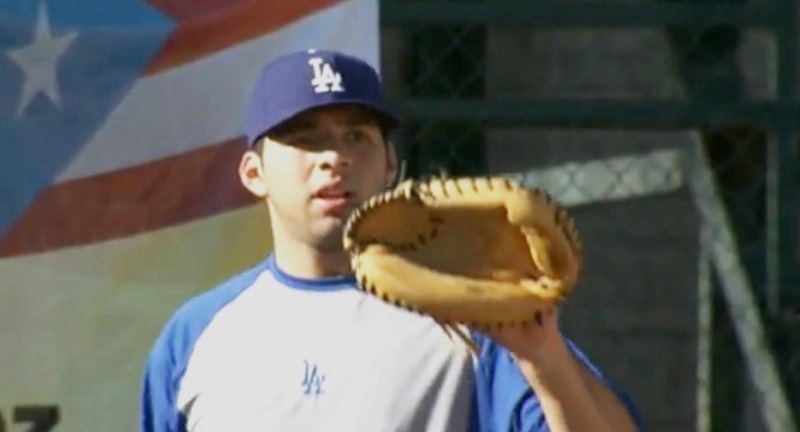 It’s apparent the Dodgers really like this kid out of an Hamilton High School in Arizona. He’s drawn comparisons to Adam LaRoche, and Bellinger’s defense is already near-MLB ready. He hit third in the batting order on Monday and went 3-for-5. He hit only .210 in the Arizona Rookie League last year, but managed a .340 on-base percentage. While his power isn’t near what it should be, his bat should improve in the friendly confines of Lindquist Field. Gomez, 18, was an international signee out of the Dominican Republic in July 2012. He played his debut season in the Arizona Rookie League, and didn’t fare too well (.498 OPS). But, he’s a true shortstop with a chance to stick at the position. He has decent bat-to-ball skills and line-drive pop. He could be a stabilizing player on defense for a young Raptors’ squad. Gonzalez debuted last season in the Arizona Rookie League, and impressed. He struck out 45 batters in 38 innings and minimized his walks (12) and home runs allowed (one). The 18-year-old figures to face a test in the hitter-friendly Pioneer League. He is similar to Julio Urias, but he doesn’t have the same velocity. But he has a really good changeup and a developing curveball. Leon, 18, was signed by the Dodgers in July 2012, the same time they inked Gonzalez, Lenix Osuna (son of Antonio Osuna, also on the Rapotrs’ roster) and William Soto. Logan White, at the time, called Leon “one of the best catching prospects on the international market.” He hit cleanup on Monday night and went 1-for-4 with a double. 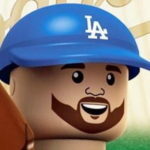 The Dodgers desperately need someone in the ranks to step up behind the plate, and maybe Leon will be that guy. The Dodgers selected Richy in the third round of the MLB Draft earlier this month. The UNLV graduate signed for slot ($534,400) and immediately drew a Ross Stripling comparison from yours truly. They have similar repertoires in terms of pitches and velocity, they’re mature college pitchers and have basically the same builds. Stripling began his career in Ogden as a 2012 fifth-round pick, but signed for less than slot because he was a college senior. Richy was a junior, hence the full-slot bonus. He should team with Gonzalez to form a decent 1-2 punch. I’m sure he’ll be on an innings limit, as he threw 121 innings with the Rebels this season.